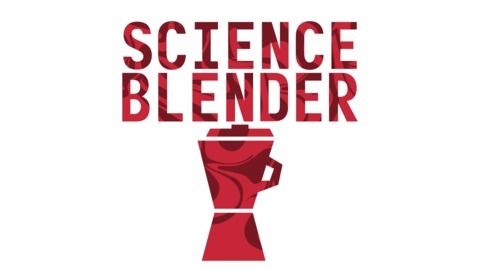 A podcast that blends a person with their science. The post 7. 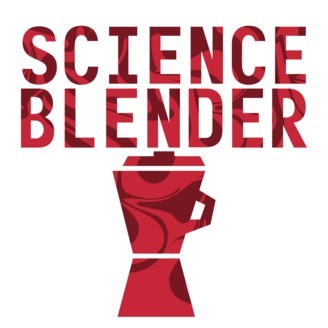 Arna Pálsdóttir: Value from Waste appeared first on Science Blender.